With the trend for dual camera setup picking up quickly, OKWU has launched the most affordable smartphone with dual camera setup – the OKWU Pi. OKWU has announced the launch of the OKWU Pi, which is the company’s first 4G smartphone with dual camera setup. The device has a 5 inch IPS display with resolution of 1280 x 720 pixels. 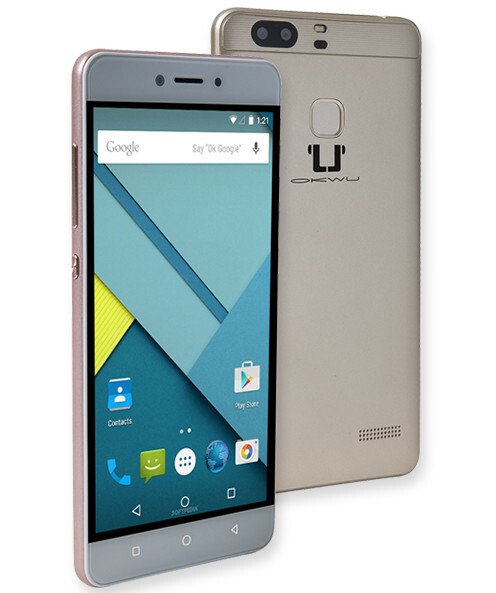 The smartphone is powered by a 1.2 GHz quad core MediaTek processor with 1 GB of RAM and 8 GB of internal storage. The OKWU Pi has a dual rear camera setup consisting of 8 MP and 2 MP sensor with PDAF and LED flash. There is also a front facing 2 MP camera. The device runs on the Android Marshmallow version with a 2000 mAh battery. The phone has dual SIM support with 4G LTE connectivity. The handset is priced at Rs. 5999 and is available in Gold and Rose Gold colour options.